New Jerseyans Missed the Window. 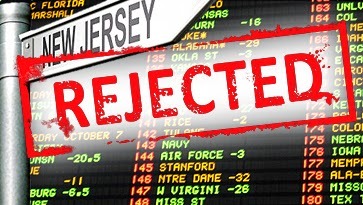 No Sports Betting for the Garden State. The Federal Court pointed to a federal law which grandfathered only a few states into maintaining their sports betting practices back in 1992 – while giving other states one year to opt in.